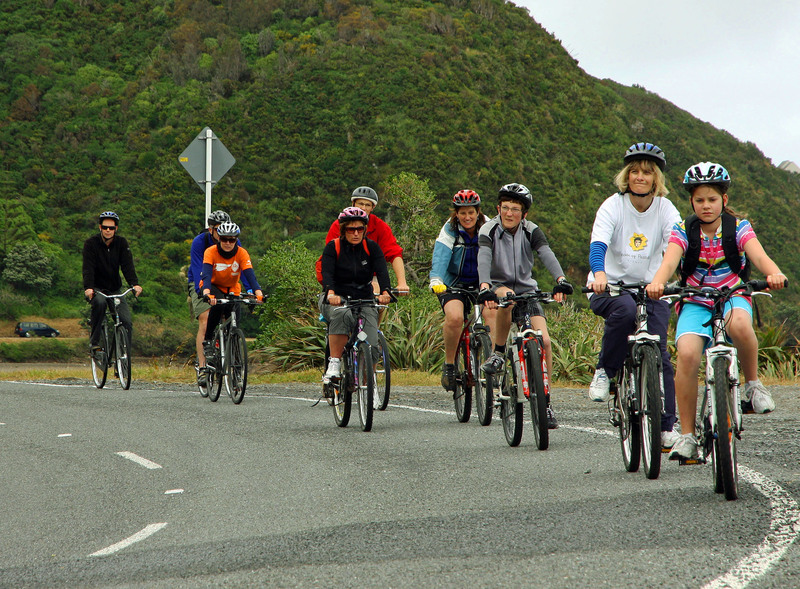 The Miramar Peninsula section of the GHW will be the route of a community bike ride to celebrate the first day of spring – Sunday 1 September. Organised by Sarah Free, Greens candidate for Eastern Ward. More details. 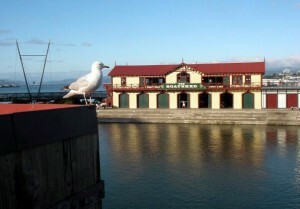 The Wellington Waterfront is the heart of the Great Harbour Way/ Te Aranui o Pōneke. A recent blog post by Désirée Patterson describes a leisurely ride along the waterfront on folding bikes, with some nice images and background information.